Wristshots are one of the joys of watch collecting. Professionally photographed display watches are beautiful, but it’s not the same as a photograph of a watch on a wrist. 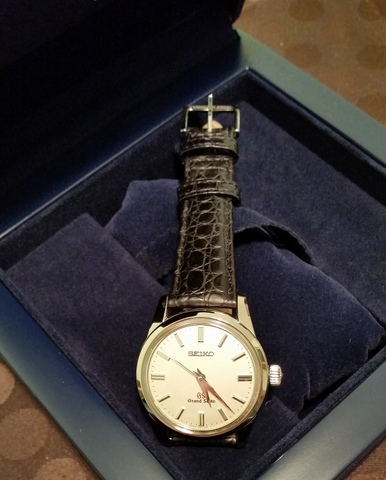 While we like to see watches in stores, in glossy magazine photos there’s no comparison to seeing watches on wrists. Wrists are where watches belong. Wrists are watch homes. 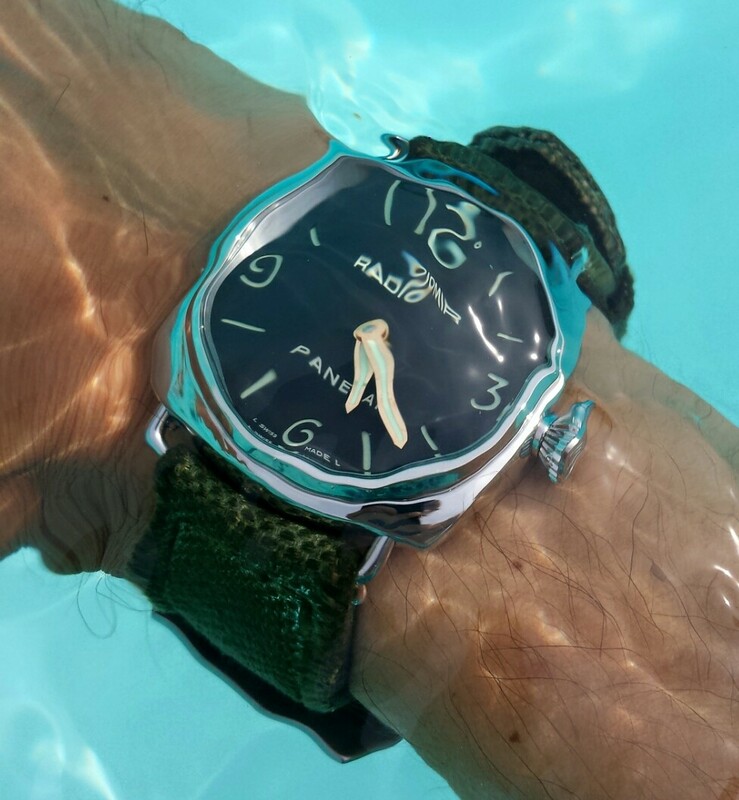 I’m totally enjoying Ludovic Dell'Acqua’s wristshots. He not only photographs his watches as they were meant to be worn, but captures them in a rare, short-lived moment when the watch is transformed into something that both tells time and represents time itself. This Frenchman’s watch photos are a meteor traveling through the sky at night— blink at the wrong second and you’ll miss it. 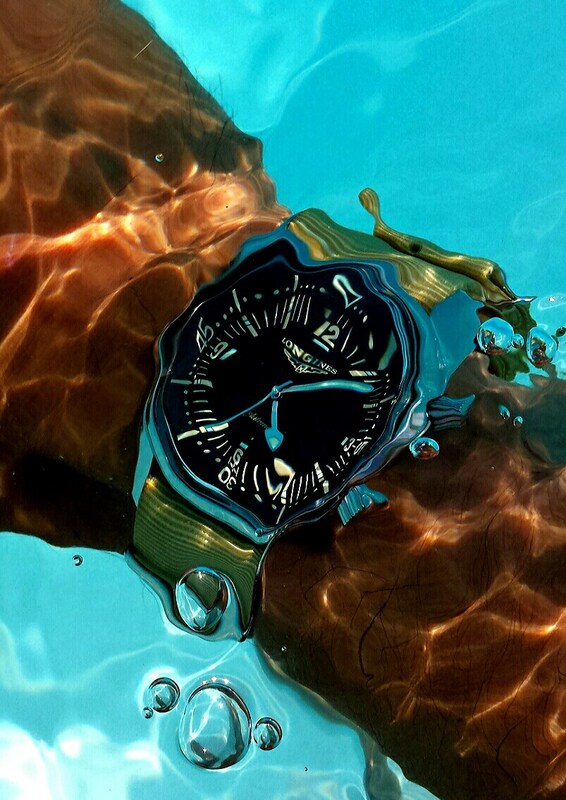 Dell'Acqua takes his wristshot photos underwater at that instant when the depth of water and the light filtering through the water transforms the watch into something that feels like you could tap with your fingertips and be hurled through time itself. His underwater photos remind me of the Cartier Crash, Cartier’s accidentally created watch that makes you think about how memory may be the only anchor that slows the forward march of time. That’s something, isn’t it? Those photos bend the watch and your mind. If you enjoy looking at wristshot photos, you can see more on Facebook (where you can see additional Dell’Acqua wristshots), the International Watch League, and WatchUSeek. Thank you very much Bill, i read your article for the first time today!